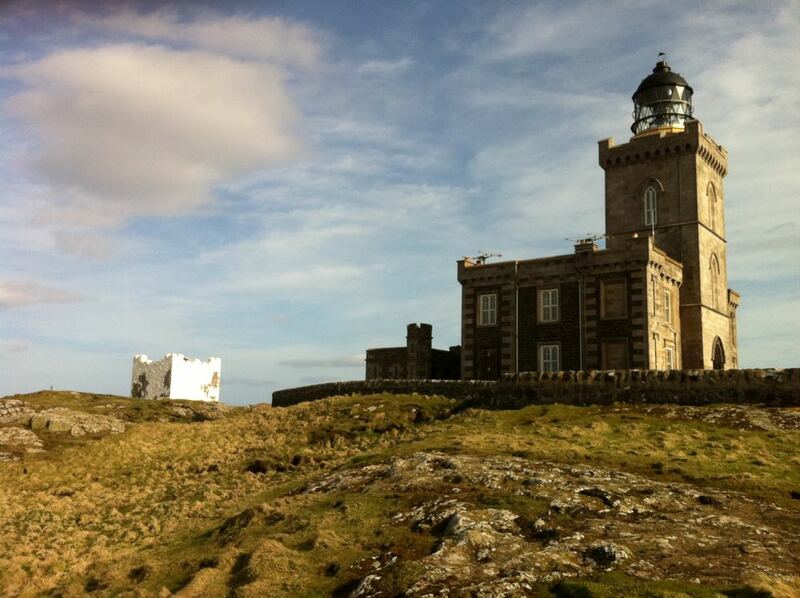 The best time to visit the Isle of May is in spring and early summer. This is a very popular day trip with our guests at Sandcastle Cottage. 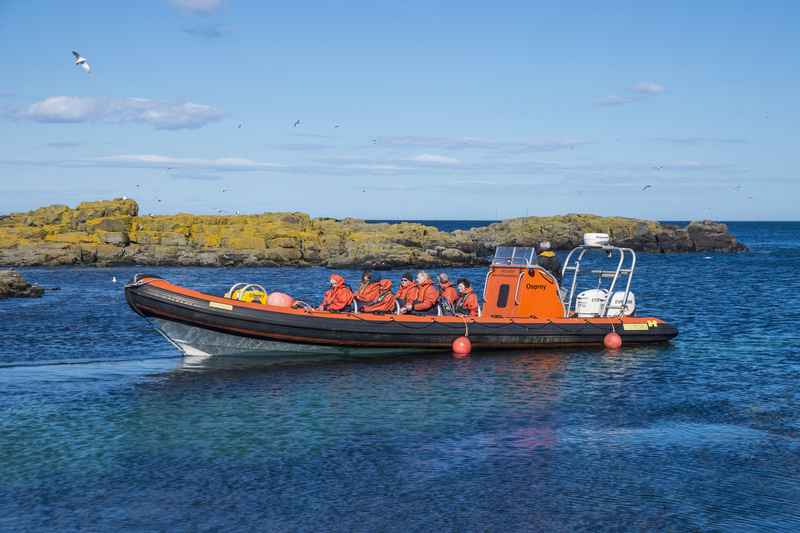 Boat trips leave from Anstruther harbour either on the May Princess or the fast Osprey Rib. This is a fantastic day out and one you will remember for a long time to come. We would recommend you book in advance as these trips are very popular. Booking can be done on-line, just follow the links at the bottom of this page. The Isle of May is a national nature reserve and has Scottish Natural Heritage rangers based there from spring to late autumn. They are on hand to provide information and advice on the types of seabirds and seals you are likely to see on your trip. There are hundreds of seabirds and as you approach the island the noise can be deafening in places. 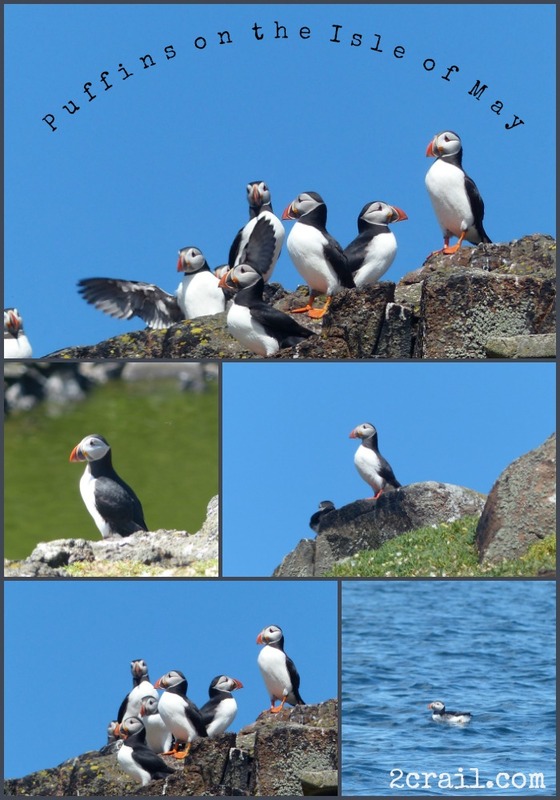 This is one of the best places in Scotland to see Puffins and best time to visit is end of April, May or June. 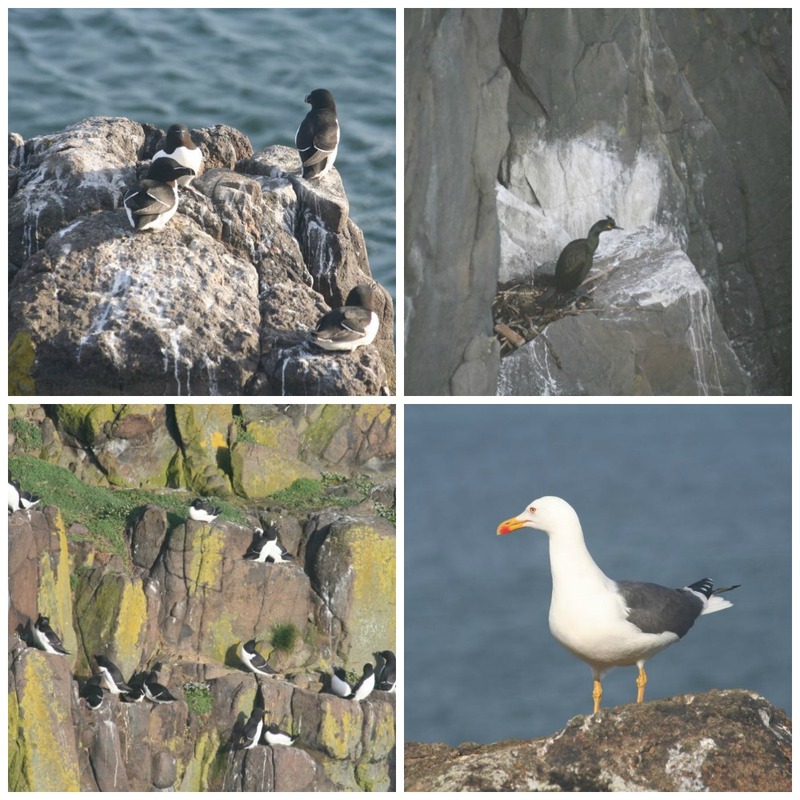 As well as Puffins the island is home to nesting Guillemots, Razorbills, Kittiwakes, Fulmars, Shags and more. 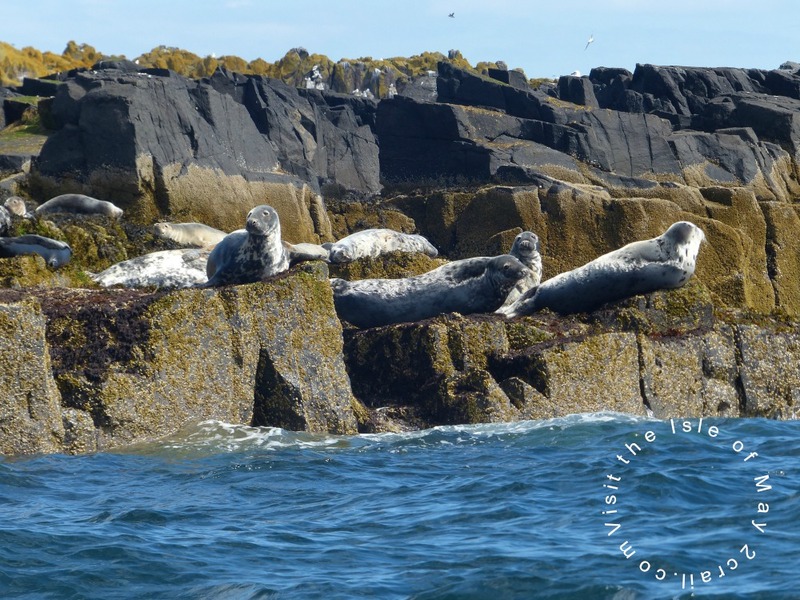 It also has the largest colony of Grey Seals in the East of Scotland. 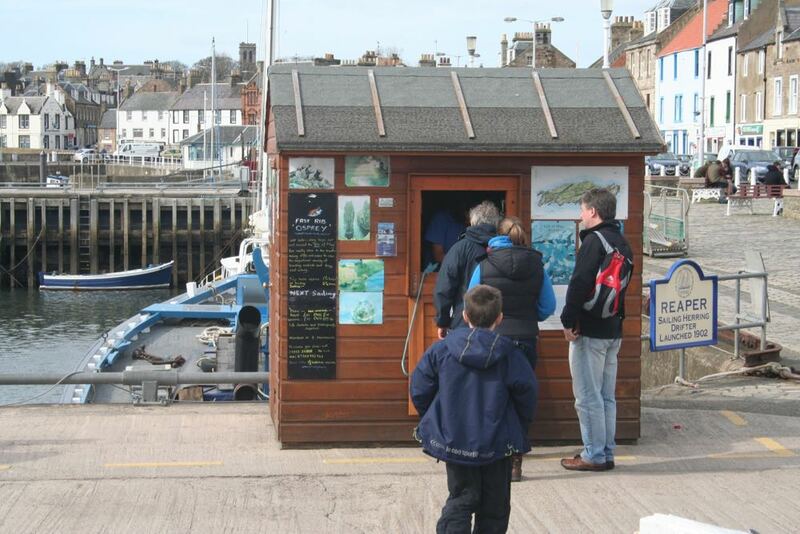 Pleasure craft sail from Anstruther Harbour, and a trip there will give you approximately 3 hours on the island to explore. (Length of stay on the island is dependent on tides). 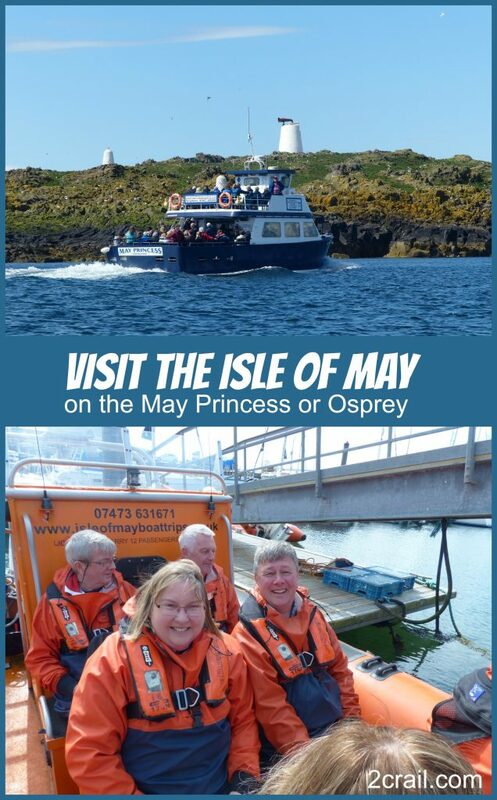 There are two ways you can reach the Isle of May, by pleasure cruise on the May Princess, operated by Anstruther Pleasure Cruises or by fast inflatable (rigid-hulled inflatable boat, or RIB). The RIB is a fast, exhilarating ride which takes 40 minutes across open water. It may not be for everyone but those families with teenagers or adventure-lovers it’s a trip to remember. 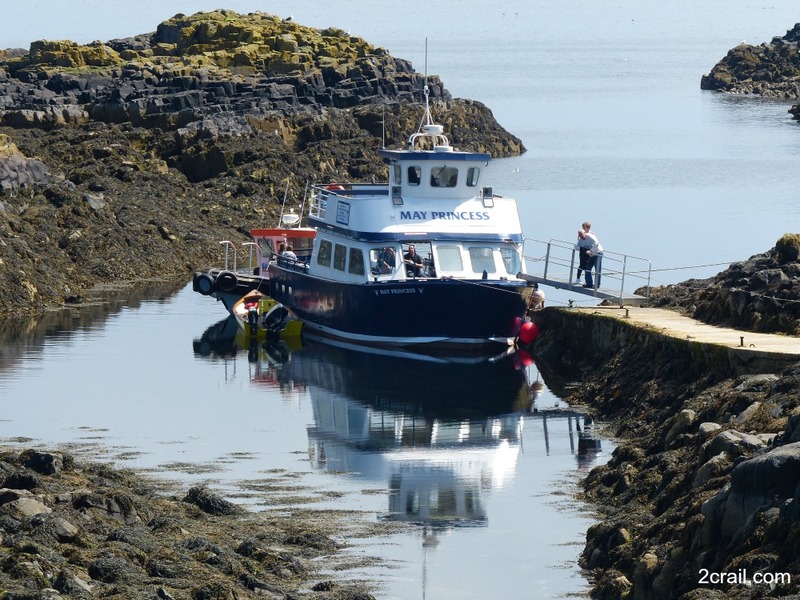 The RIB is built to accommodate 12 passengers, so best to book your trip beforehand to avoid disappointment. You will be supplied with waterproof clothing and a life-jacket for the RIB ride. To explore the island you will need waterproof clothing, a pair of boots or stout shoes and warm clothing is advisable. Even in summer it can be cold especially on the way out and back. Take plenty of food with you packed in a rucksack as there is nowhere on the island you can buy any food. The Isle of May ferry does sell drinks while docked on the island . A camera is a must as you will want to take lots of pictures. On arrival make your way to the visitor centre and find out about what there is to see and do. 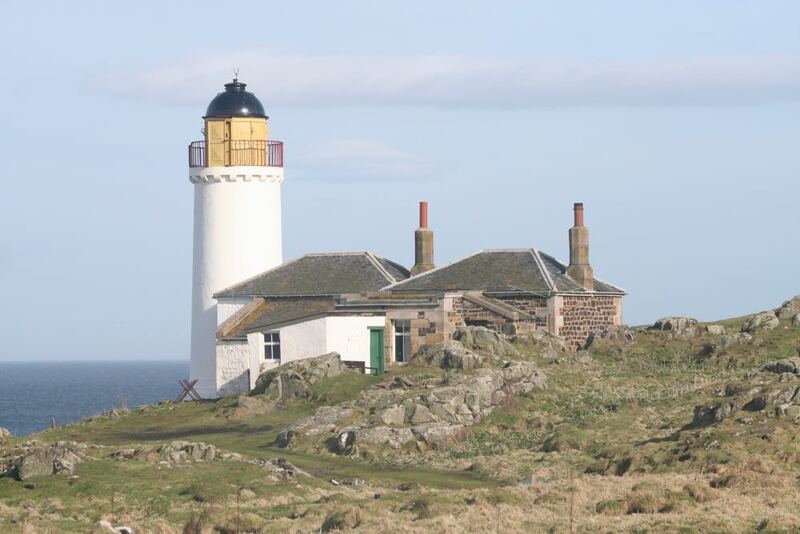 There are remains of an ancient 12th Century monastery to explore, as well as three lighthouses, the oldest of which dates to 1636 and was the first lighthouse in Scotland. The 200 year old lighthouse in the centre of the island was built by Robert Stevenson, grandfather of the novelist Robert Louis Stevenson and is still in use today. Keep to the marked paths at all times. You should be aware that there are web cams on the island feeding pictures to The Scottish Seabird Centre in North Berwick. If you get caught short best head back to the visitor centre where there are toilets! At certain times during the nesting season Scottish Natural Heritage insist that all visitors are guided round the island to minimise disturbance to nesting birds. 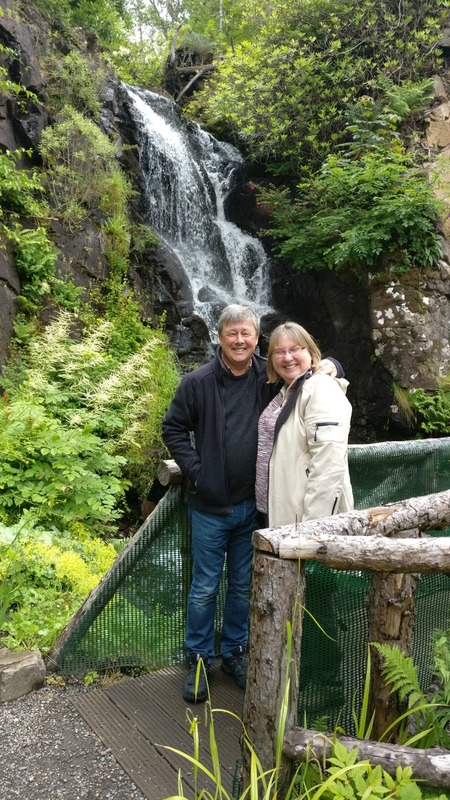 We were interested to read about the various wells on the island and what they were used for. One of the wells near Pilgrims Bay was said to have special properties. Childless women from Fife would come to drink from the well to help them conceive. Nobody knows whether it was the water or the monks that cured their problems! If you are holidaying in the East Neuk of Fife we would recommend you include this trip as part of your itinerary. You will not be disappointed. We were delighted to hear from our local artist, Susie Lacome of the Crail Gallery that she has a lovely print available which captures the magic of the Isle of May. Head to the Crail Gallery if you’d like to buy a print. See more of our photographs on our Sandcastle Cottage Google+ Page or join Sandcastle Cottage on Facebook to find out more. 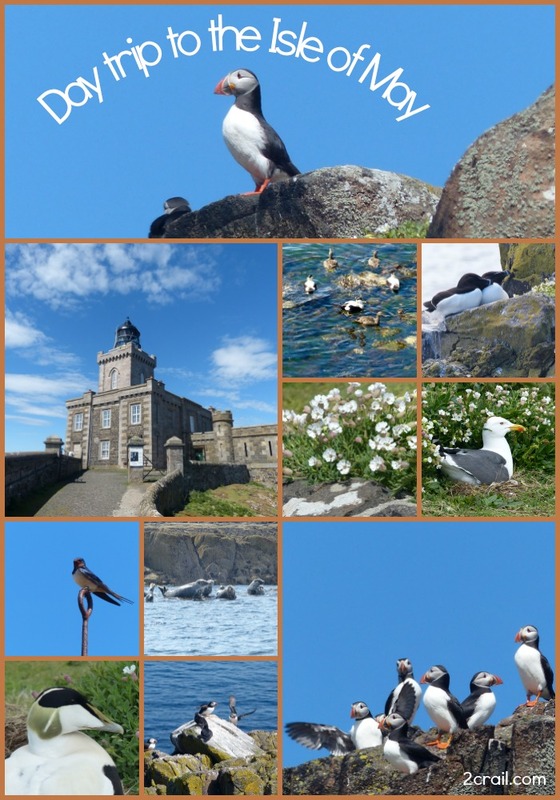 See the album Isle of May in May for our 2017 visit.